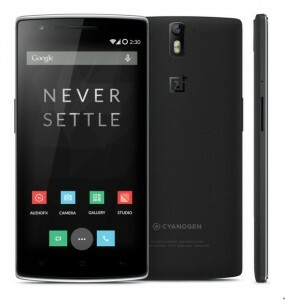 The official launch date of the OnePlus One smartphone’s successor, the OnePlus 2 has reportedly been delayed. The Chinese-based smartphone startup company that sold almost a million of its very first smartphone models, was originally planning to release the 2nd version of their Oneplus smartphone, the OnePlus 2, sometime between the 2nd and 3rd quarters of 2015, according Carl Pei, who is the global director of the OnePlus company. Due to a number of manufacturing hurdles, the launch date of the OnePlus company’s 2nd smartphone has been reportedly pushed back. It looks like the new OnePlus 2 will only be launched sometime in the 3rd quarter of 2015. A Forbes report confirmed that the new OnePlus 2 will indeed be featuring a Qualcomm Snapdragon 810 processor. This information matches up with earlier hints about the new mobile device having a 64-bit processor. The Qualcomm Snapdragon 810 processor in the new OnePlus 2 Android smartphone will provide 64-bit computing and will be an octa-core (8 CPU cores). It will also feature 4K Ultra HD video streaming capabilities along with online 3D gaming. The specifications are rumored to be a 5.5 inch display with 1920 x 1080p resolution, 4GB of RAM, a 16MP rear camera and a 5MP front camera, 4GLTE and Bluetooth 4.0, a powerful 3300 mAh battery, dual sim card support and a micro SD card slot. It will be running the latest Android OS, Android 5.0 Lollipop. 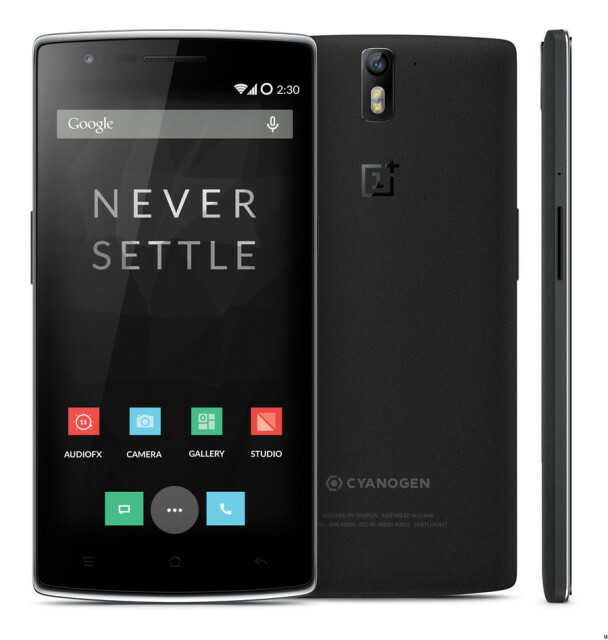 The official price of the OnePlus 2 has not yet been released, but is speculated to be somewhere around $500.